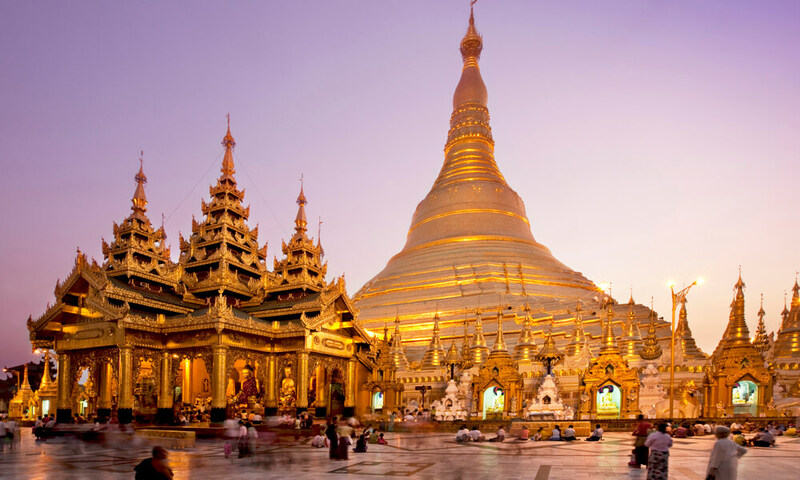 Myanmar has long been considered a sacred land of Buddhism with a lot of gold pagodas. 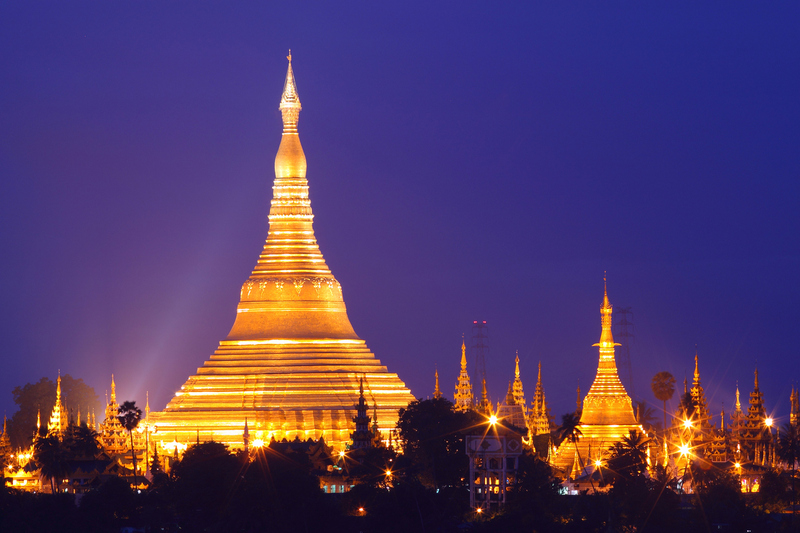 This symbol has become the pride of Myanmar people, and one of them is Shwedagon Pagoda. Built over 2,500 years ago, Shwedagon pagoda is the home to eight Buddha strands of hair. The main tower of the temple is 98m high and covered with over 30 tons of gold and hundreds of diamonds. Coming to great Shwedagon Pagoda at any time during the day, travelers would be overwhelmed by brilliant yellow color. However, at different times, the yellow color will turn into different shades, which makes this place have a strong attraction to tourists. This would definitely be novel experiences in constant when traveling to Shwedagon in different periods of time. For international travels, there is no greater way to explore daily lives of local people by exploring regional cuisine in local markets. 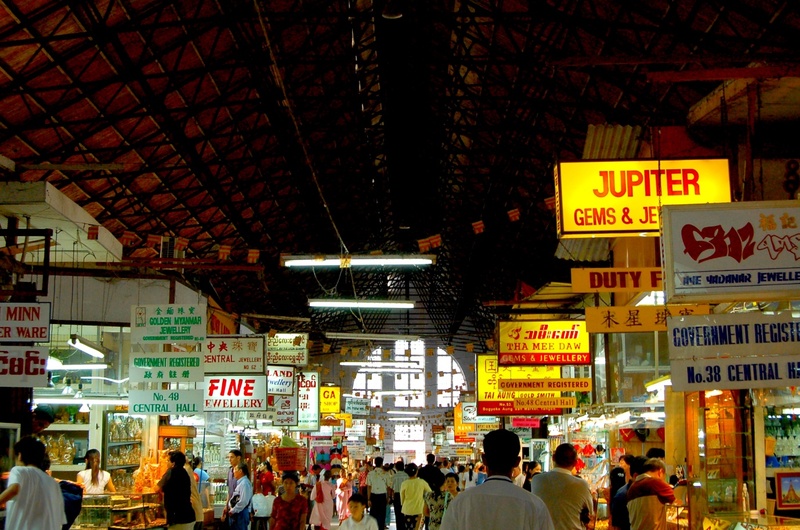 Discovering diverse and colorful markets of Yangon would bring visitors more enjoyable experience. 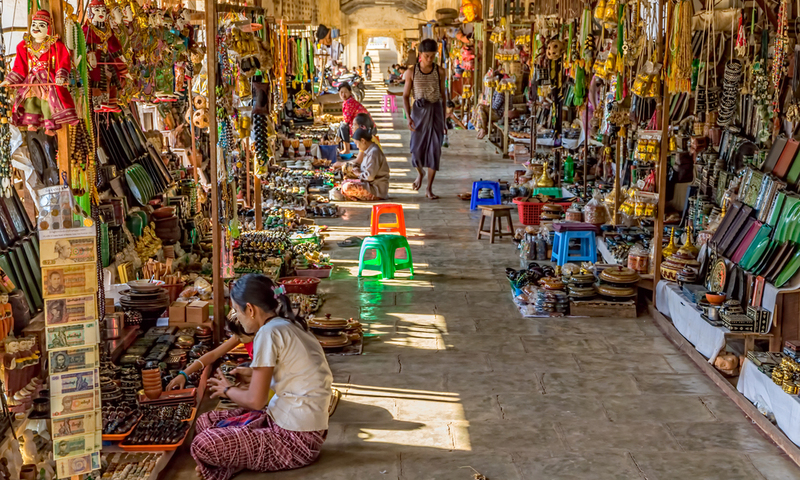 In addition to famous Bogyoke Market, there are also other attractive markets in Yangon, especially markets area that are located on the roadside. However, tourists can find a wide range of tasty food meat, fish, eggs, cheese, and even Thanaka cream, which is an item local people usually applying on their faces to make sunscreen layer. Today, with the population of over 5 million people, Yangon is the largest city and the commercial center of Myanmar. 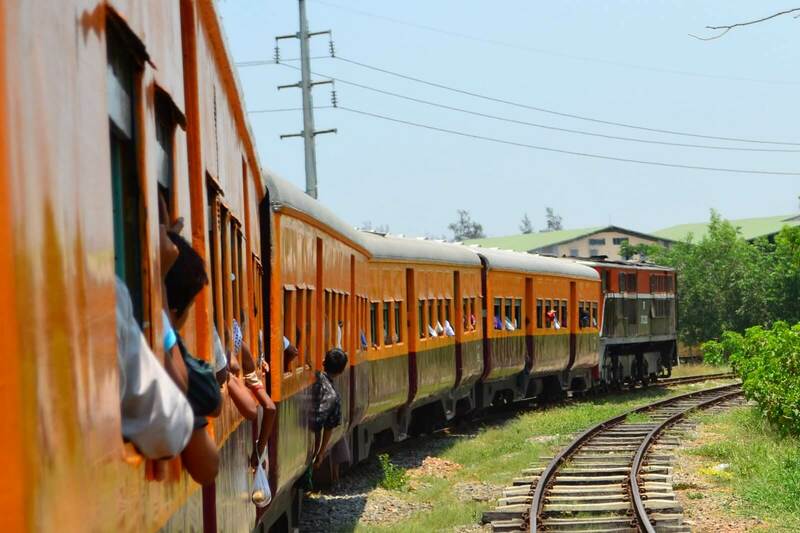 Yangon has a lot of special things which has not been explored yet. This city is a tourist attraction cannot be missed in Asia.